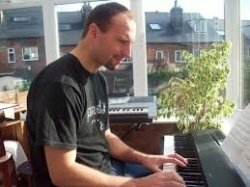 Martin was fantastically helpful, offering composition advice, support and guidance as part of A level Music preparation. He is so approachable and friendly, offering helpful and informed observations to guide the thinking. So glad we found Martin and I can highly recommend him to any student requiring a bit of guidance to support their understanding and help with the application of the principles of composition.